This is the oldest of the thirty-seven biographies I’ve read to date (from Washington through Quincy Adams) and it is immediately obvious from the writing style that this is no piece of modern literature. 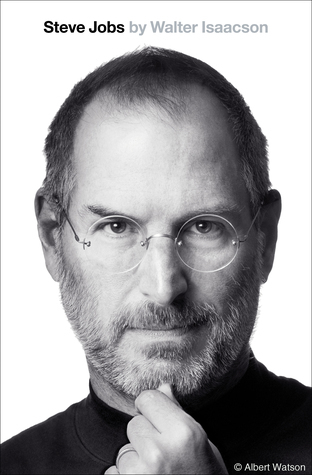 The text is dry, dense and sometimes hard to follow – particularly in the first half of the book. The narrative is occasionally laborious to follow and the author frequently seems to include anecdotes (or even compete story lines) that seem excessive or irrelevant. Notwithstanding my irritation with the early reading experience, the descriptions of Jackson’s numerous duels early in his life is gripping, and the Battle of New Orleans is relived wonderfully in vivid and colorful language; the reader almost feels like a witness to the original conflict. 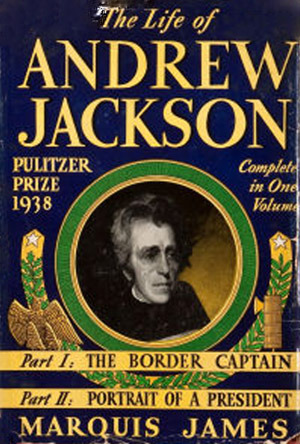 Unfortunately, it seems as much is learned about Jackson’s fascination with horse racing in the early part of the book as is learned about his role in the War of 1812. Especially outstanding is the author’s discussion of the election of 1824. His excellent summary of each of the presidential candidates is accompanied by insightful analysis of their individual strengths, weaknesses and tactical challenges. This election – in which Jackson received more popular and electoral votes than the eventual winner, John Quincy Adams – was better covered than any election in any biography I’ve yet read (excepting Adams vs. Jefferson: The Tumultuous Election of 1800 where an entire book was focused on a single captivating election). Overall, “The Life of Andrew Jackson” is a worthwhile, if dated, biography of our seventh president. Though slow and weighty at the outset, it steadily picks up steam and becomes hard to set aside, particularly during Jackson’s presidency. Since this was my first Andrew Jackson biography, I do not yet possess a frame of reference to aid in a peer group comparison. But on its own it is a worthy, if slightly demanding, biography of a decidedly colorful and interesting president. Dated, but he relates some of the best Jackson stories in this book. Just out of curiosity, which president has the most biographies written about him? Lincoln? I don’t have any “scientific” evidence…but from my efforts rooting out the best biographies on each president, it appears the most popular presidents to write about have been Lincoln, FDR, Jefferson and Teddy Roosevelt (more or less in that order from what I can tell). I enjoyed this book quite a bit (despite the fact it crushed my chest heh heh). I felt the author’s description of the Indian Removal Act as a compromise to isolate SC on the nullification issue fascinating and missing from coursework or textbooks. The description of Jackson’s battle with the Second Bank and Biddle was riveting. Thank you for writing all these great reviews! It helps me plan my reading list! I found your website when looking for the best biography on Andrew Jackson. This is a wonderful, helpful website. Thank you for reading all of these books, My daughter is reading the Presidents starting with Washington, she is on Madison at present, Sometimes it’s hard for her to find the right book & I know this will truly be helpful for her. Thanks for your comment, and good luck to your daughter as she makes her way through the presidents!